Went here with two of my friends and ordered the following: Honey Chilli Potatoes Savory Chimney Cone and Red Velvet Dessert Chimney Cone. They have got good taste and the cone is properly cooked! Even the stuffing was really delicious both in savoury and dessert cones! 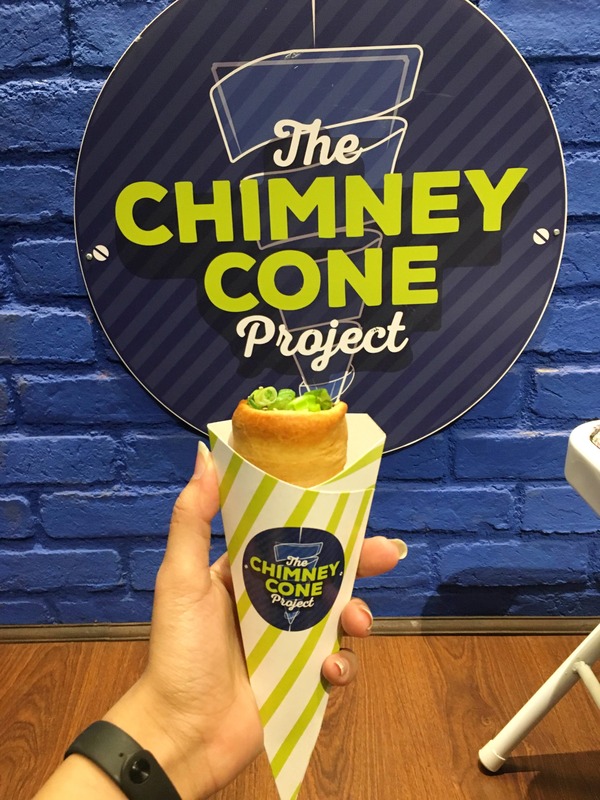 The Chimney Cone Project is a new place to try in Mahavir Nagar and would recommend people to drop by this place! They need to work on their taste a bit!